Now that a new school year is upon us, it's the perfect time to get your dorm room set up with some sweet home tech. To make the decision easier, Amazon has discounted three of its best-selling Echo devices: the Fire TV with 4K Ultra HD is $40 (43 percent off), the 2nd-gen Echo is $85 (15 percent off), and the Fire TV Cube is $90 (25 percent off). You don't need to be a math major to see that those are fantastic prices. The Fire TV stick, Amazon's pendant-style streaming device, is compatible with 4K Ultra HD and High Dynamic Range TV. You'll be able to search through all your apps, from streaming services to social networks, with just your voice via Alexa, built in to the included remote. You can also connect to an existing Echo for hands-free control. And the Fire TV isn't just for entertainment—you can also check your security cameras and control other smart devices. The second-generation Amazon Echo, a hands-free speaker powered by Alexa, brings convenience to any room, dorms included. You can play music, check the weather, make calls, and much more with just the sound of your voice. You can also connect it to other smart home devices for smart system-wide voice control. Finally, the Fire TV Cube is the newest member of Amazon's streaming device family. 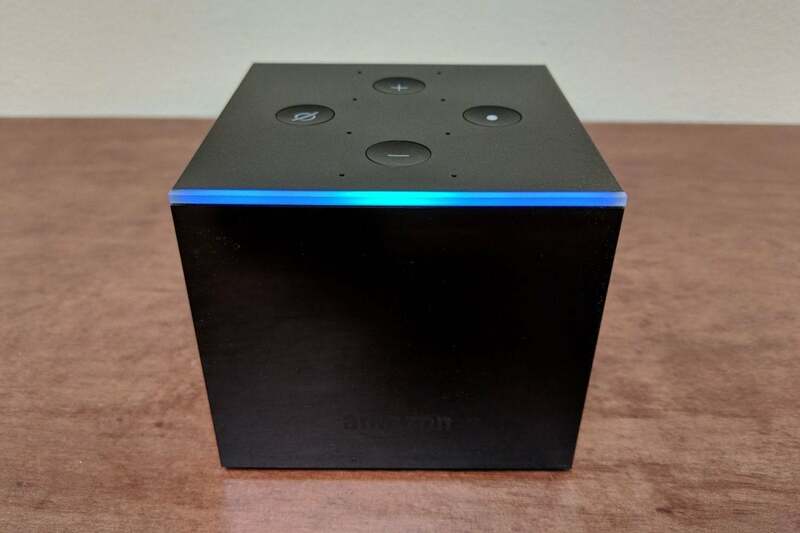 Like the Fire TV pendant, the Cube can stream in 4K Ultra HD and HDR, and it also works hands-free, with built-in Alexa to handle the the heavy lifting. Beyond navigating through your content, you can also use the Cube to turn your TV on and off and adjust the volume with your voice. You can also connect to and control other devices and use other Alexa skills right in the device.